Positive SSL certificates are the fast, cost-effective way for online merchants to protect customer transactions with SSL security. Featuring encryption, fast online issuance, dedicated customer support, $10,000 warranty, and free SSL certificate management tool, PCI scanning service and website vulnerability scanning*, Positive SSL certificates let you quickly create a secure online business environment at a budget that suits you. Positive SSL: Ideal Security Solution for New Websites 128 bit SSL Certificates are designed for encrypting web sites for low volume online transactions. Trusted by over 99.9% of current Internet users, Positive SSL is the solution for new websites or environments where trust has been established and entity verification (for identity assurance) is not needed. 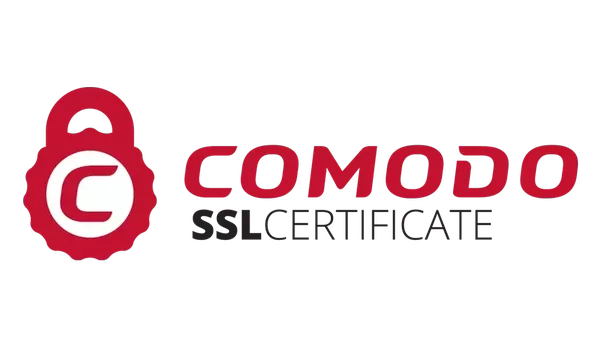 Positive SSL certificates: Ideal Security Solution for New Websites 128 bit SSL Certificates are designed for encrypting web sites for low volume online transactions. 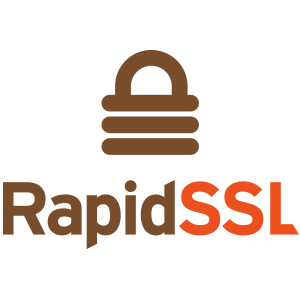 Trusted by over 99.9% of current Internet users, Positive SSL is the solution for new websites or environments where trust has been established and entity verification (for identity assurance) is not needed. The EV HTTPS certificate verifies the site as being controlled by the legal entity. You will get green company name visible in the address bar. Buy, renew, and manage from single panel. Thawte® SSL Web Server Certificates with EV enable the most visible security indicator: the green address bar in high-security browsers, assuring users that your site is secure and your identity has been authenticated to the industry’s highest standard. When customers see the green address bar and the Thawte® Trusted Site Seal, they gain the confidence to complete their transaction. Thawte® SSL Web Server Certificates secure confidential information exchanged online and confirm your site’s identity to employees, business partners, and other users. When users click the Thawte® Trusted Site Seal or view certificate details, your organization name appears and shows that Thawte, a trusted certificate authority, has verified the site’s identity.